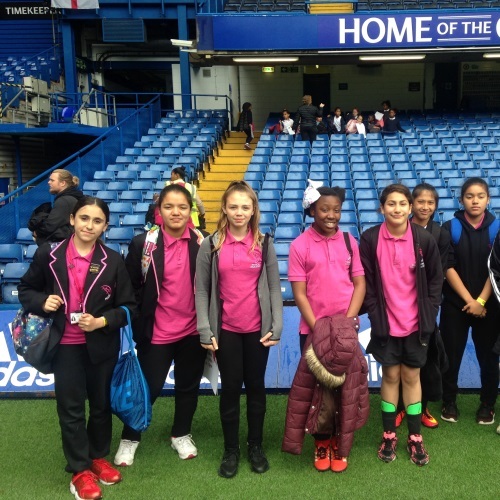 On Tuesday 6th June 10 pupils from a combination of Year 7, 8 and 9 attended a Girls’ Sport day At Stamford Bridge- the Home of the Premier League Champions. It was an inspiring day full of a variety of workshops. 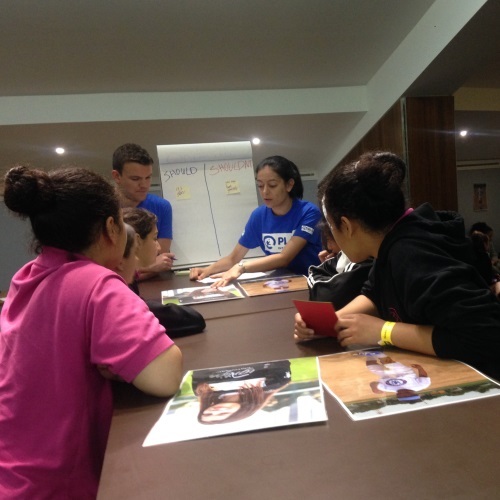 The girls spent time thinking about how fortunate they were to be taking part in sport and how still unfortunately the stereotypes exist in women’s sports and in particular football. They worked on scenarios of how to combat these and practical things they themselves could do in certain situations. The most inspiring activity involved a question and answers session by Katie Chapman (Women’s Chelsea Captain), providing the girls with an insight to the dedication and commitment needed to overcome challenges and really make it to be one of the best. There was also a chance to visit the pitch, which the girls enjoyed as well as a practical session involving key skill development. All in all a great day empowering our girls’ to be involved and always be involved in sport.